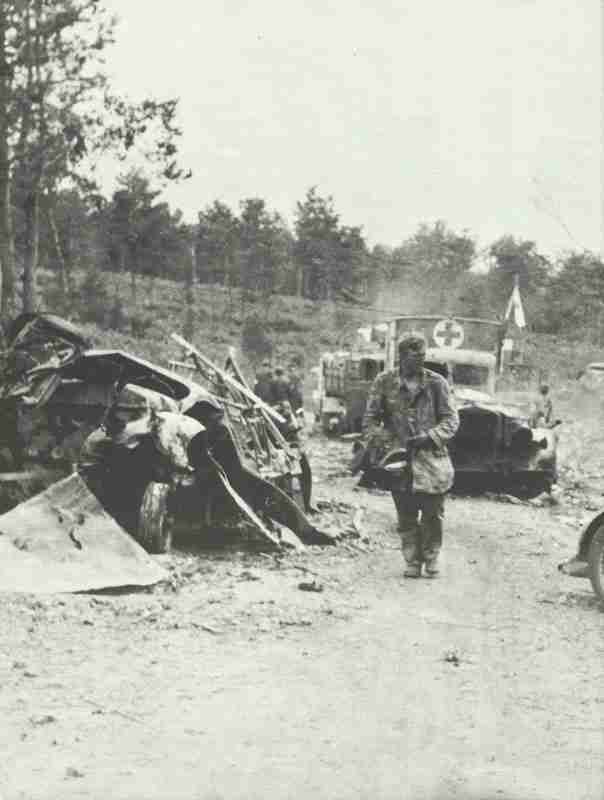 By air attack destroyed German motor column. Germans retreating through ‘Falaise Gap‘ are decimated by Allied Air Forces. Pacific: Japanese carrier Taiyo sunk by US submarine Rasher northwest of Philippines.